Earlier this week, Bitcoinx reviewed some of the decisions shaping Bitcoin regulation around the world. While there has been no movement regarding classification of the crypto-currency on the part of the IRS, their silence means more to Bitcoin users than just frustration. Though there are a growing number of businesses and high-profile websites accepting the virtual currency, the lack of direction on the part of the IRS may be affecting Bitcoin (and its users) on two fronts: investment and evasion. While any stabilization in the market is likely to help Bitcoin in the long run, the absence of clear rules may be drawing potential investment away from the uncertainty in domestic markets. The lack of clarity on the part of the government has others in the U.S. concerned with the issue of tax compliance. 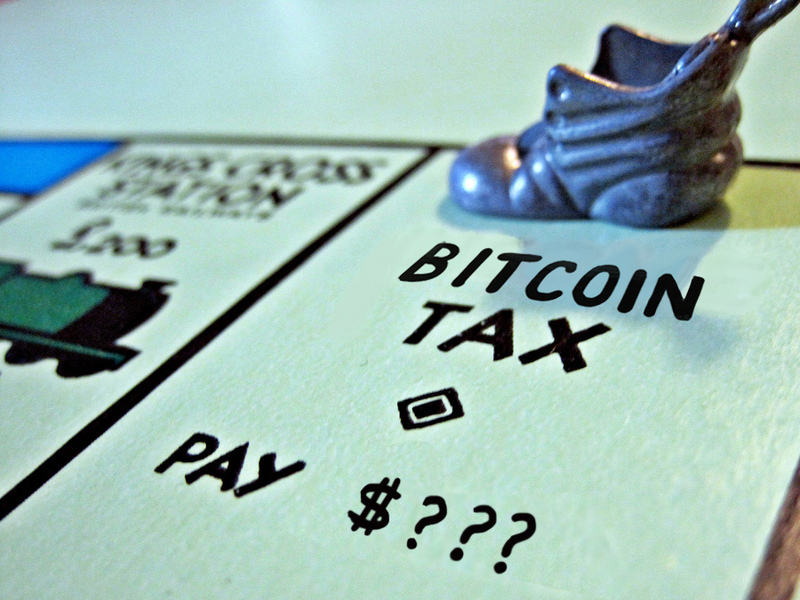 Whether they ultimately decide to treat Bitcoin as a capital asset or a fiat currency for tax purposes, one thing is clear, the IRS needs to make a decision – and the sooner the better.